Smart lighting is one of the simplest ways to give you more wireless control over your home. 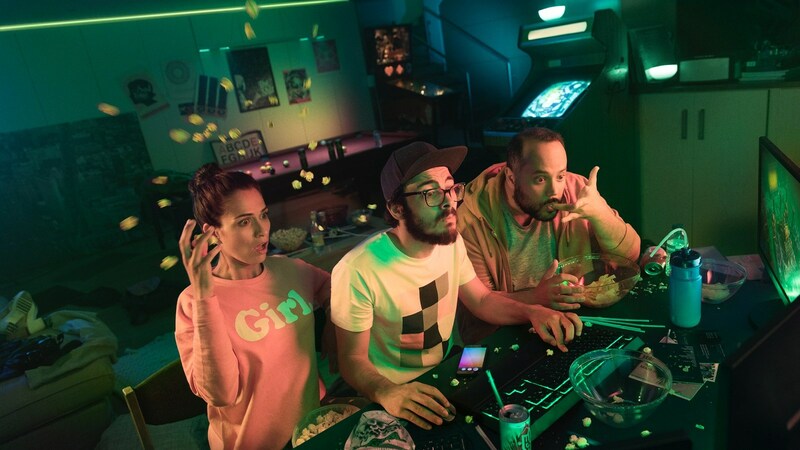 Philips produces the Hue line of products, which can perform some rather cool tricks that will make your standard lights envious. For example, they can be programmed to change colors when they detect smoke, or when your favorite sports team scores. We recently linked to a deal on Amazon for new Hue units, but if you're looking for more savings, Woot has refurbished models on sale for a larger discount. Smart lighting equipment can get pretty wild, but you'll probably want to start off with something a bit tamer if this is your first foray into the category. 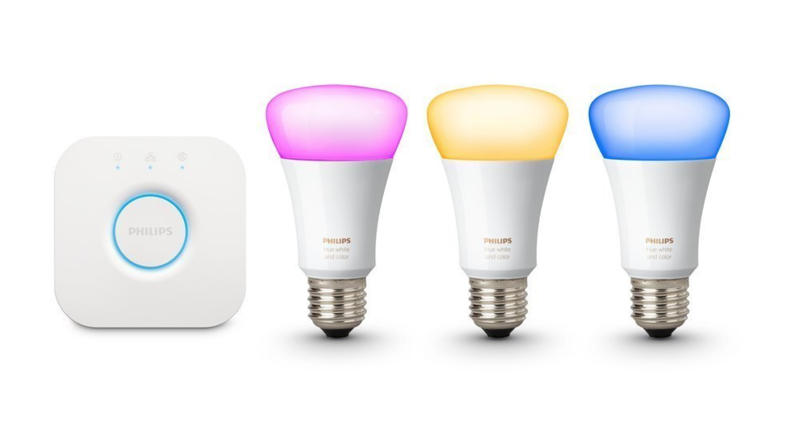 Daily Steals is offering AP readers an exclusive deal on a refurbished second-gen Philips Hue starter kit, bringing the price down to $92.99 from its MSRP of $119.99. Smart lights might not seem very exciting, but once you get a set of your own, the convenience of automated home lighting is sure to change your mind. 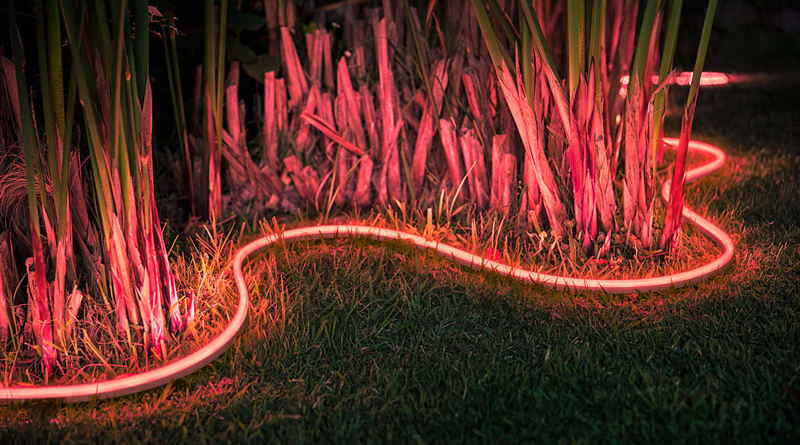 So although it's a bit more pedestrian than a new phone or Chromebook, we're excited to see Philips Hue reveal two new products in its smart lighting lineup: The Hue Adore Mirror and the Hue White and Color Outdoor Lightstrips. 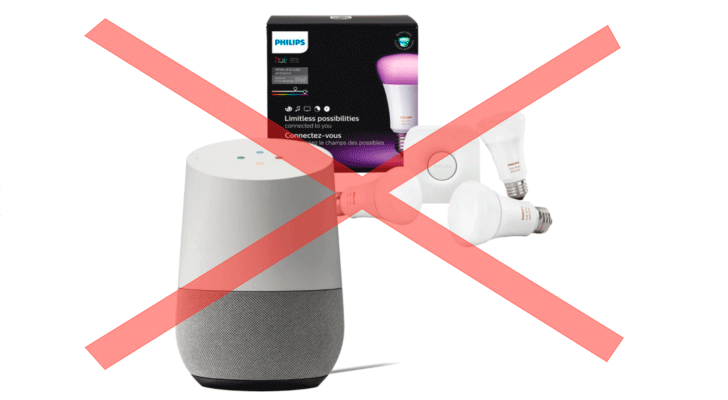 According to recent reports, those of you with Philips Hue bulbs equipped at home may be running into a few problems today. 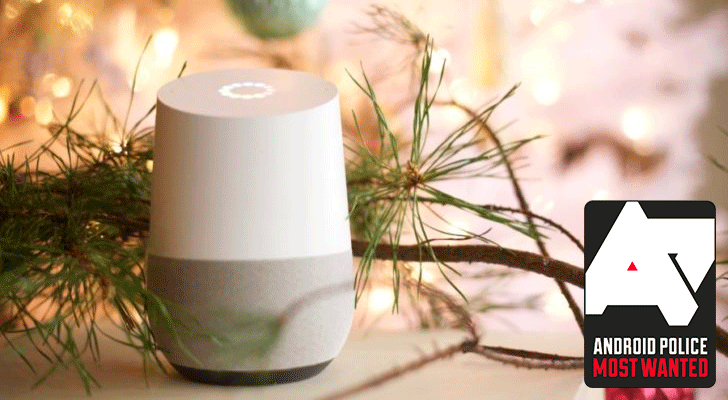 The company has acknowledged an outage related to remote connectivity, including out of home and voice controls. Local controls are unaffected. 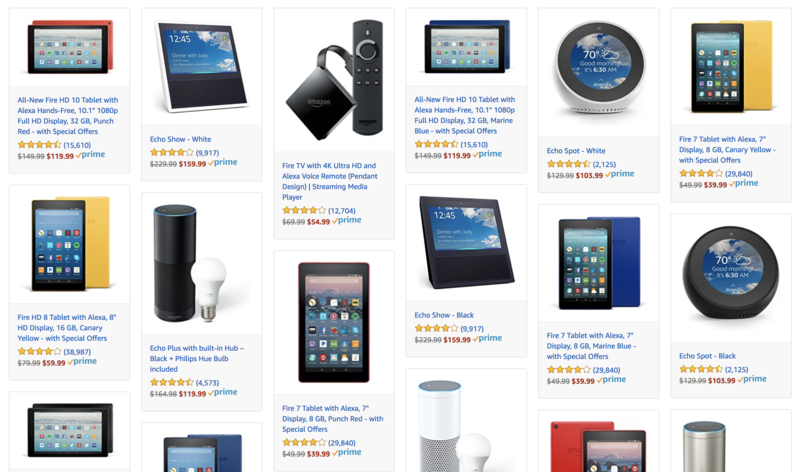 To celebrate having been voted number 1 in Harris Poll's annual corporate reputation survey for its third year straight, Amazon is discounting several Alexa-enabled devices and bundles by 20% or more off their original price. The number of items that are on discount is pretty significant, so we've copied them all below. Smart lighting is almost commonplace now, but Hue is still one of the biggest names in this smart home category. At CES, the company has announced several initiatives for 2018. 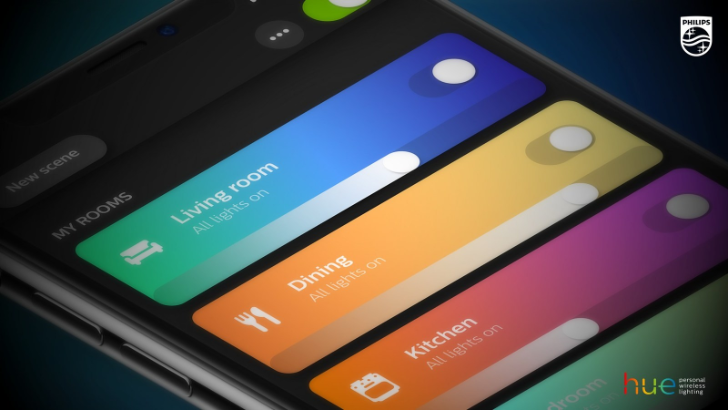 A new app is on the way for everyone, and it'll tie into some interesting synchronization options for those with color-changing lights. There are also new lights coming out that are specifically designed for outdoor environments. When my husband and I began designing our new apartment about a year ago, one of the first things I wanted to account for was smart lights. I love well-lit environments and the idea of having lights turn on and off automatically in the different rooms was appealing. 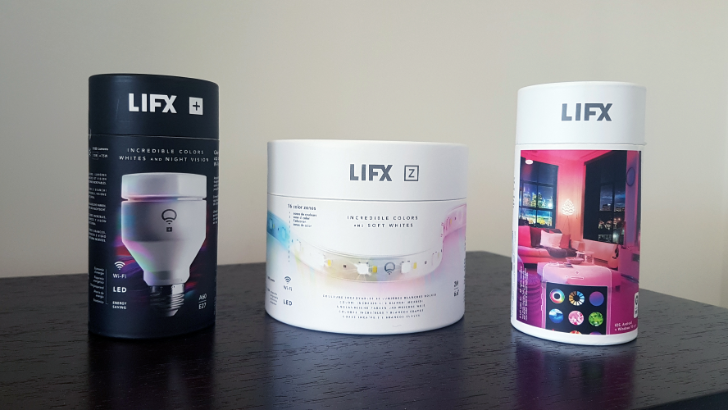 I thought it'd be easy to find a smart lighting solution for the entire house, but my search eventually hit so many walls I'm surprised I didn't completely give up after the 10th week of frantic Googling and pointless research. There were so many things to account for: 220V electricity in Lebanon, different size of wall switch and box compared to US, 908.4 MHz Z-Wave on my smart hub (US frequency), compatibility with SmartThings and Google Home, I didn't want an additional hub hanging off my router, and best of all: super frequent electricity cuts and blackouts. One of the biggest trends in consumer technology over the last few years has been the rise of the smart home. The number of different device categories that now make up the 'Internet of Things' (IoT) has grown immensely, with connected appliances now found in many households across the US and beyond. The smart home was once an expensive hobby for tech-fiends only but has now become an affordable aspiration for normal people. You can get started for less than $30 these days, with some lights or a smart switch that can connect to your Wi-Fi network and be controlled with your phone. Philips makes some of the best smart light bulbs on the planet, but they can get pretty expensive. Just one of those fancy colored bulbs costs $50. 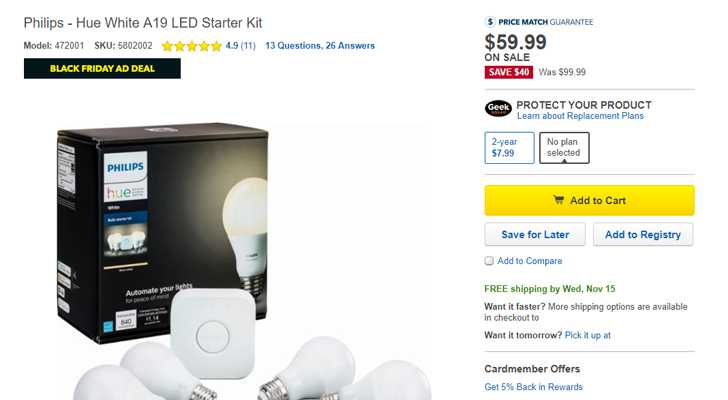 If you don't care for the color-changing bulbs, the A19 Starter Kit is $40 off at Best Buy and Amazon.